Carver music video featured on Common Good website! 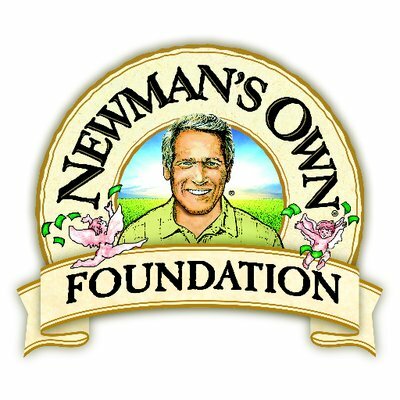 Newman's Own Foundation, founded by the late actor and philanthropist Paul Newman, has been a longtime supporter of the Carver Foundation of Norwalk. The foundation just launched CommonGood.com where Carver’s music video and story is prominently featured! CommonGood is new web platform dedicated to sharing uplifting stories to highlight the good works of people, communities, and organizations from around the world. "With the fast-paced news cycle these days, we are inundated with world and local events, and it's easy to miss out on all of the truly meaningful work being done in the charitable sector," said Bob Forrester, President and CEO of Newman's Own Foundation. "The Common Good website is aimed at filling a void of coverage about the philanthropic world by highlighting stories about people and organizations that are improving lives and making a positive impact on our world." CommonGood.com is designed to make it easy for users to find meaningful stories and connect directly with philanthropic organizations. The site will feature up-to-date news and events on the charitable front and allow users the opportunity to learn about and connect directly with the people, organizations, and causes that are making a positive difference around the globe. 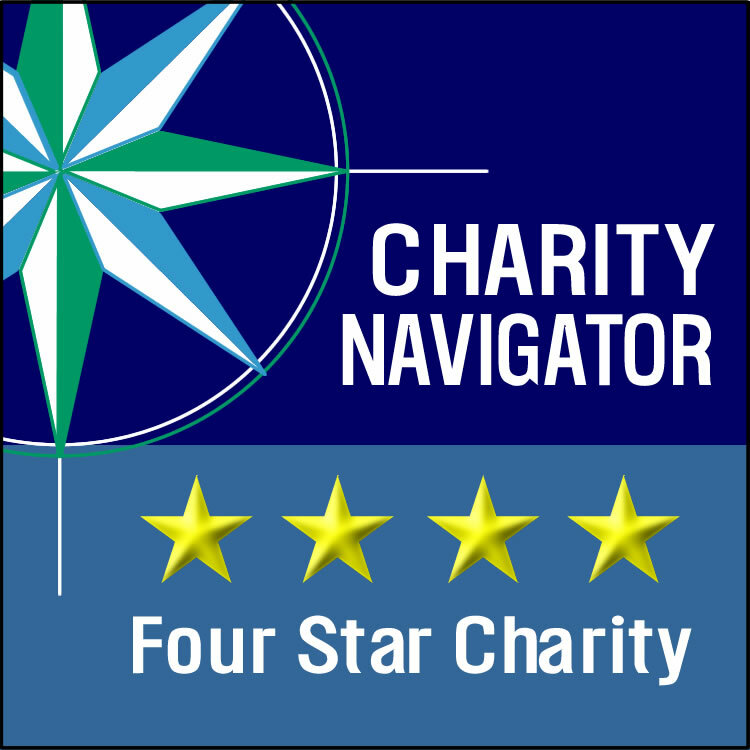 Newman's Own Foundation has underwritten the development of the Common Good website for the purpose of promoting and encouraging philanthropy. In developing the concept for the Common Good website, Newman's Own Foundation selected Narrative Content Group as its publishing partner, based on their expertise in creating and distributing content. Narrative will handle the day-to-day operations of content gathering, technology, and development, and outreach to organizations for stories. "Working with Newman's Own has always been an honor for us," said Narrative CEO Joel Babbit. "Being able to help develop something with the mission and potential of Common Good is particularly rewarding." Older PostRead an alumna's letter to the editor at Nancy on Norwalk!